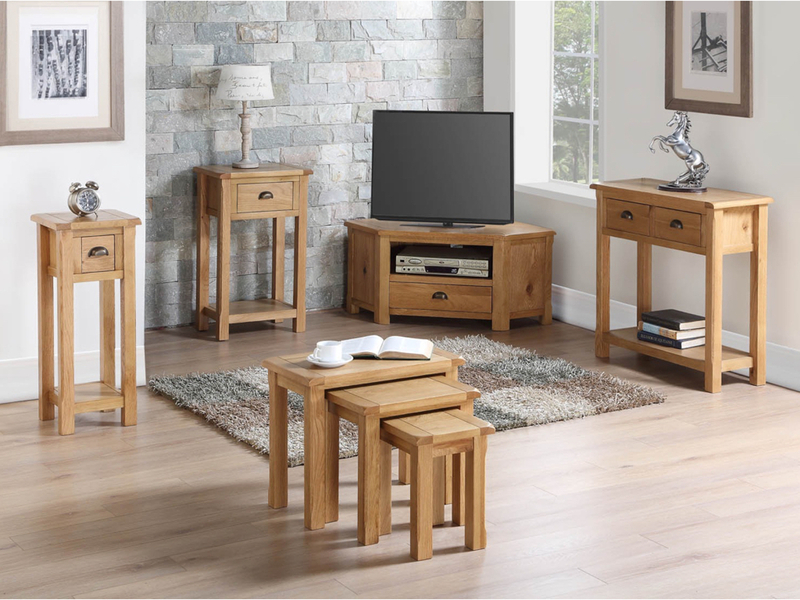 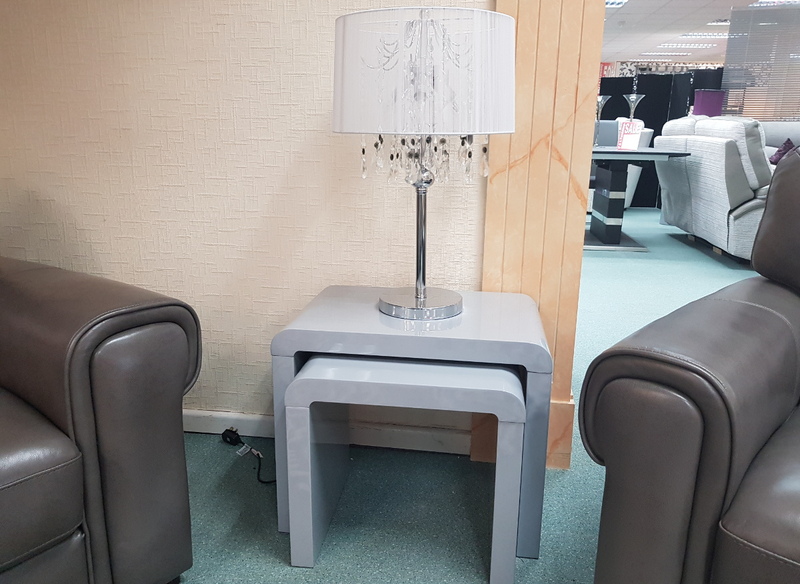 From somewhere to place a cup of coffee, a case to house your favourite books or DVDs or an area to display a new lamp to enhance the ambience in your room; we have a wide range of occasional furniture to suit your every need. 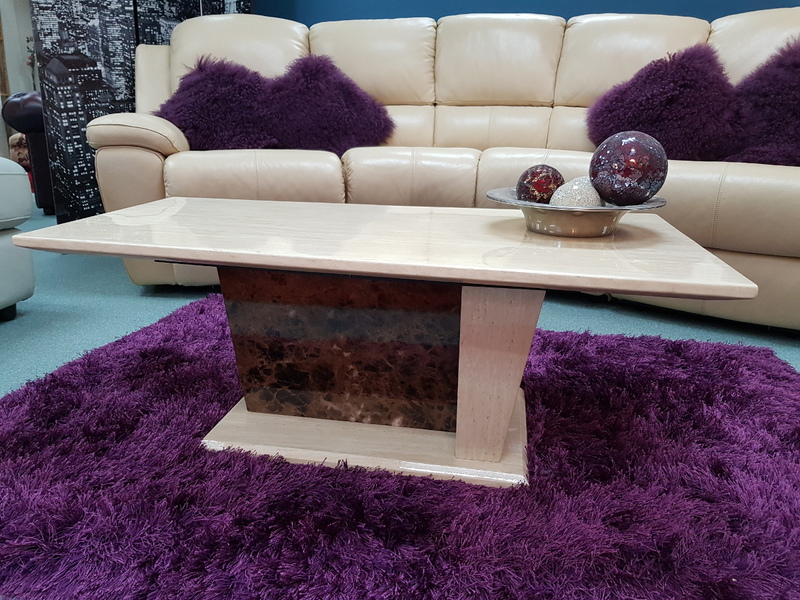 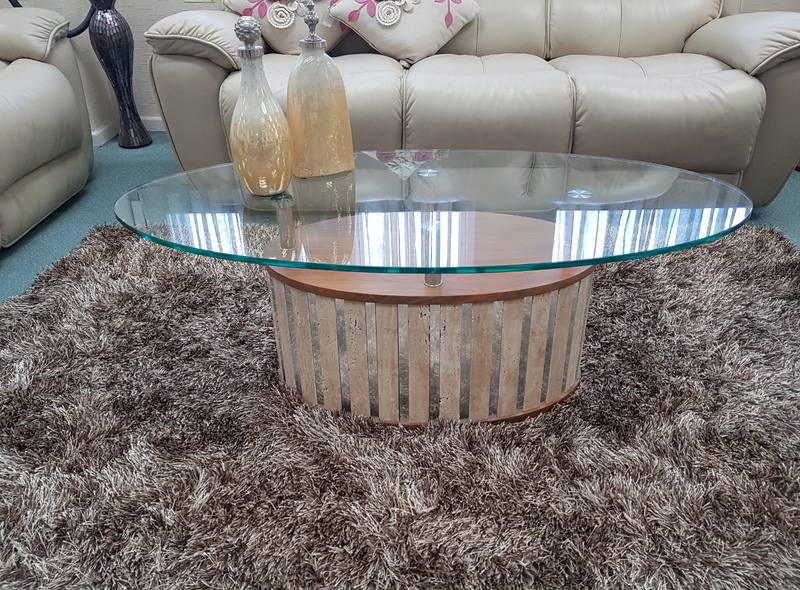 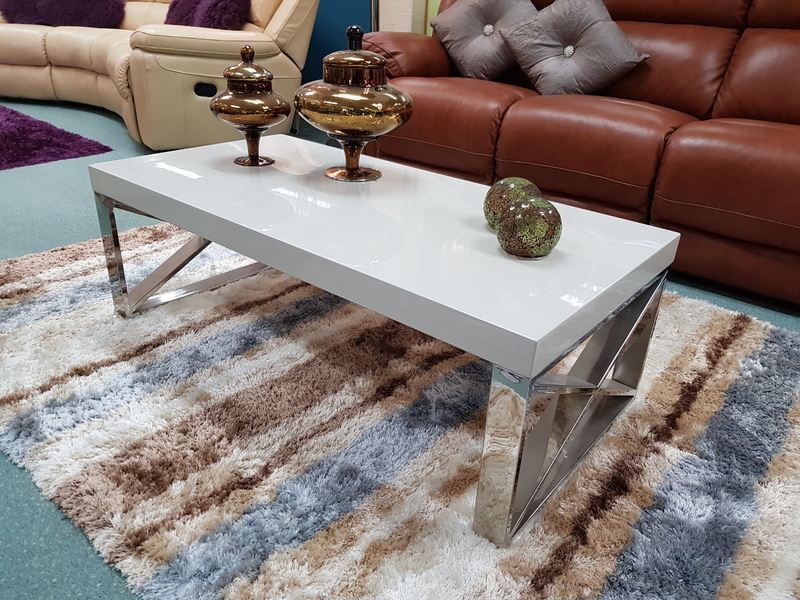 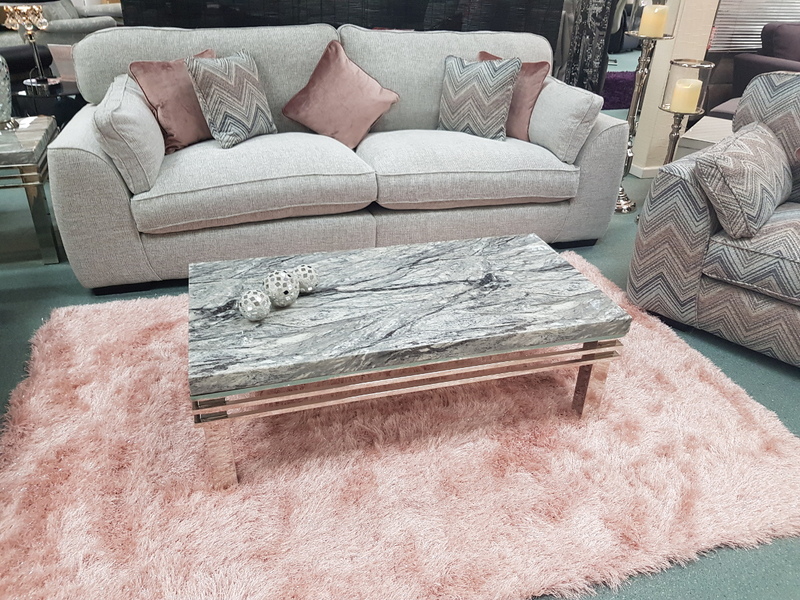 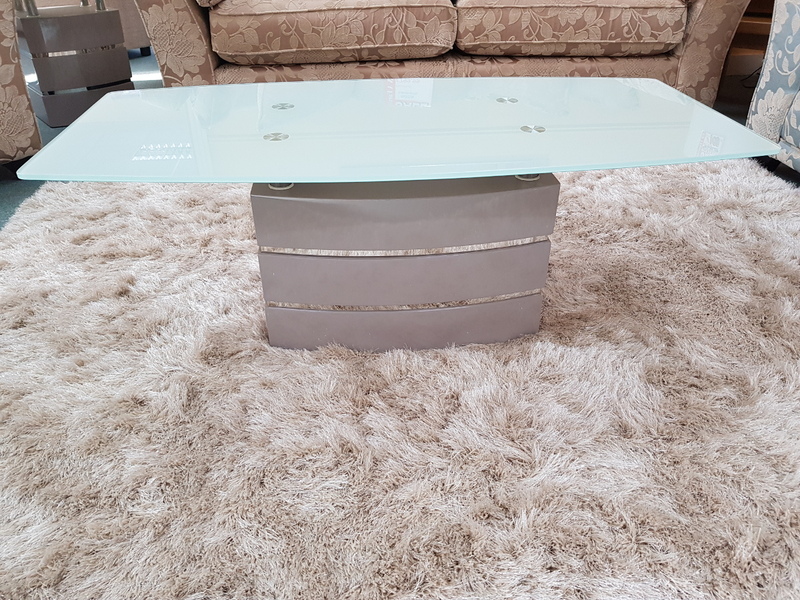 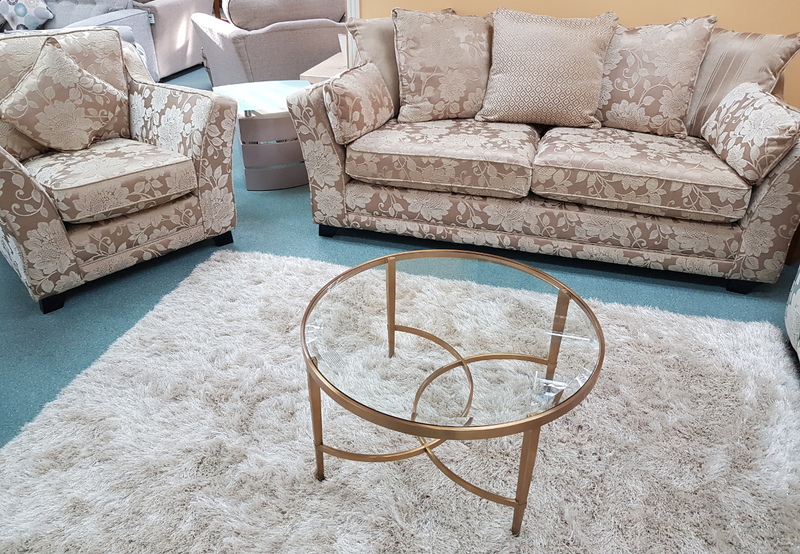 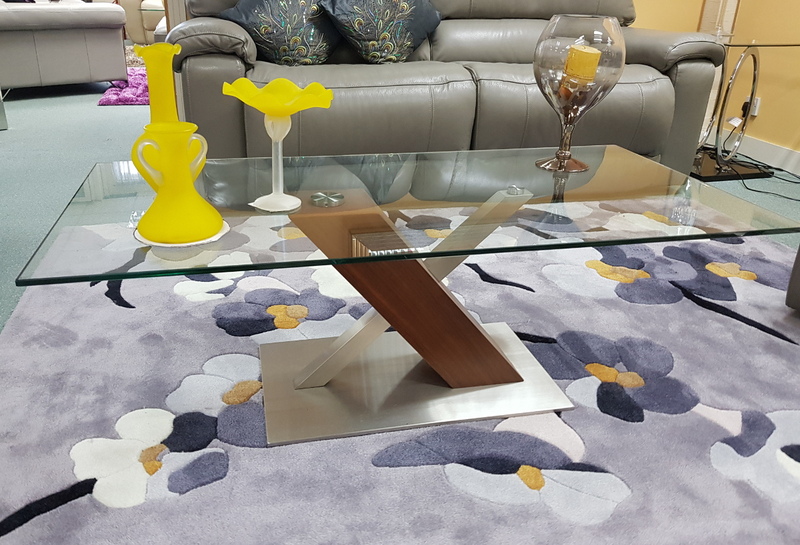 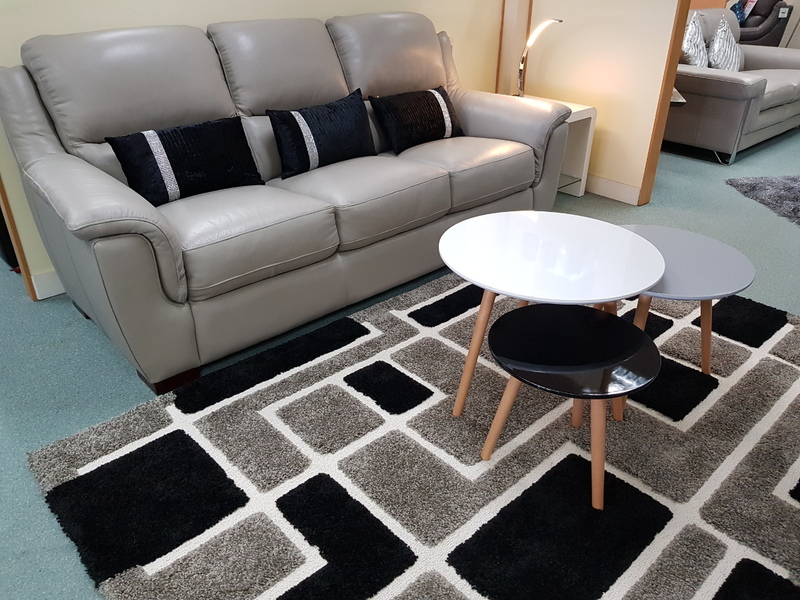 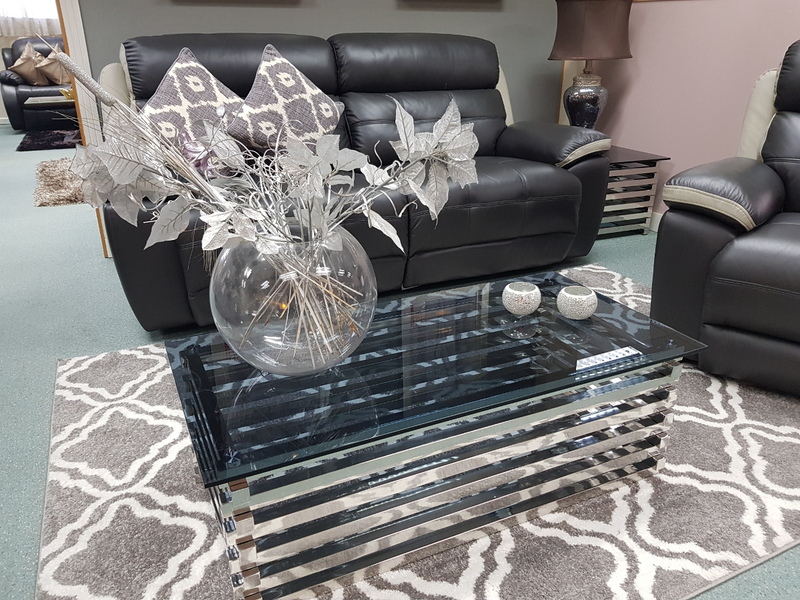 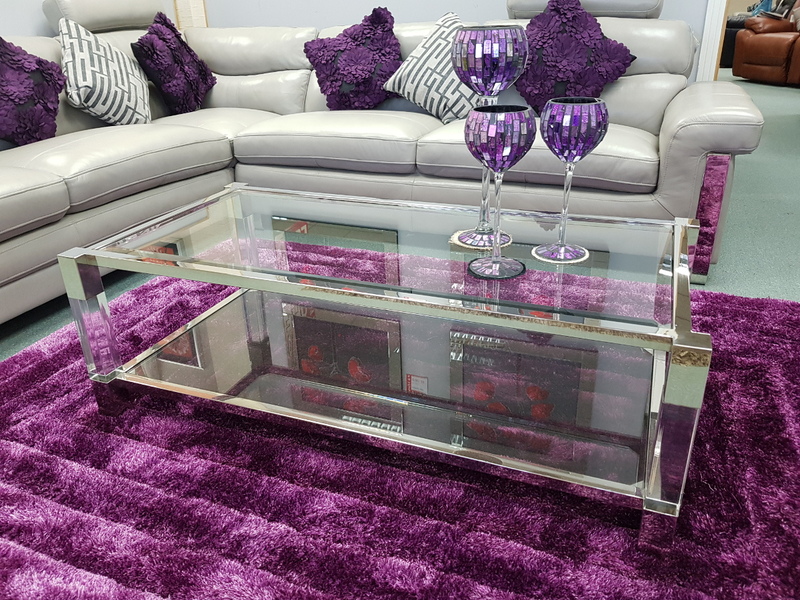 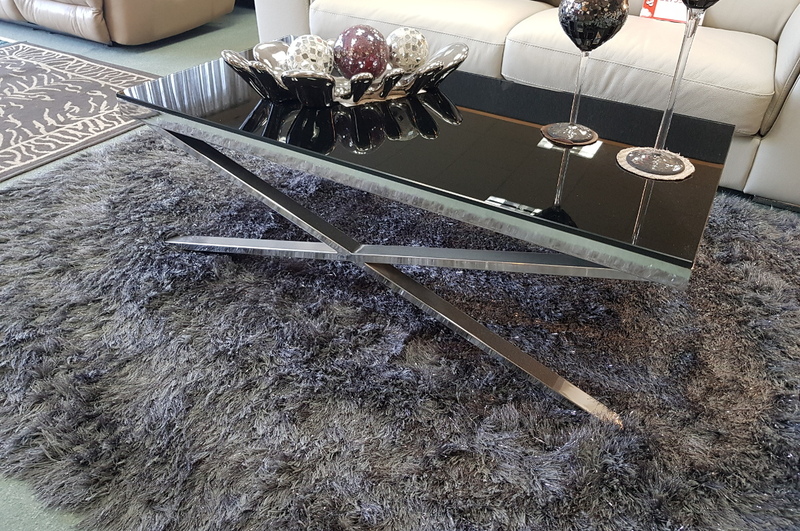 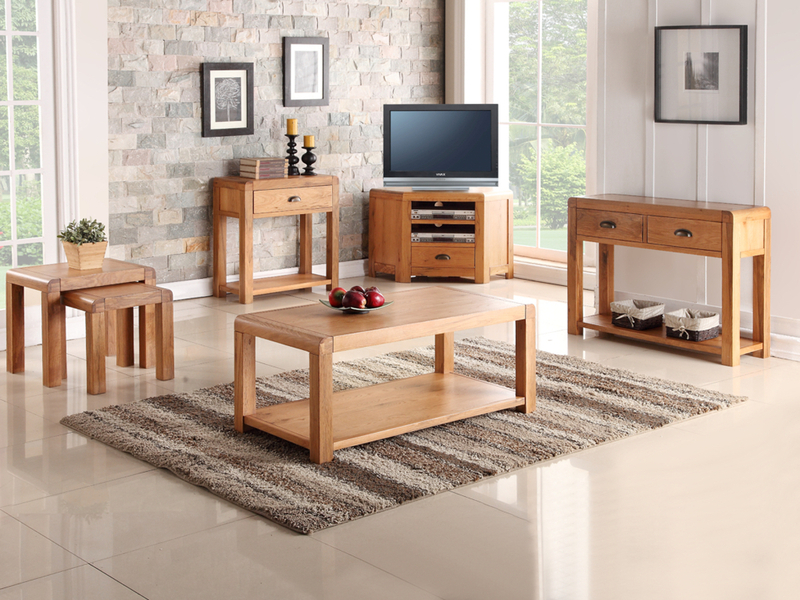 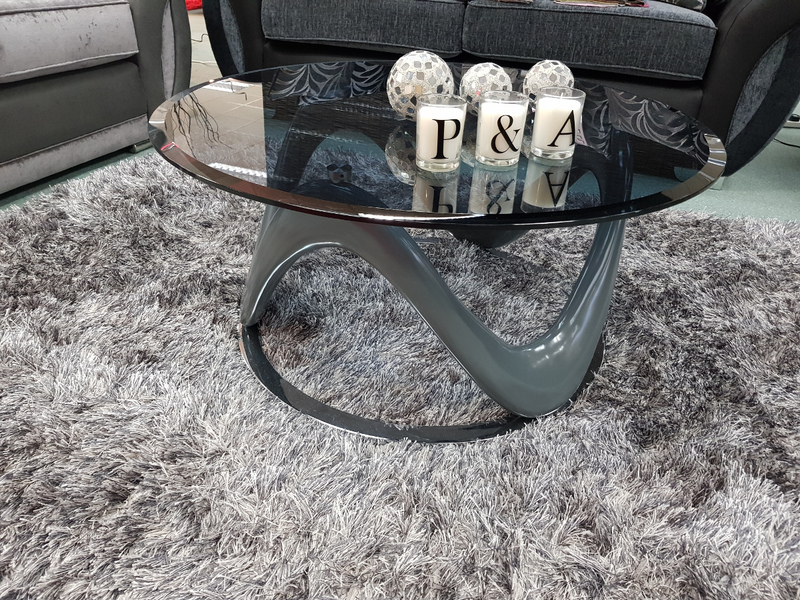 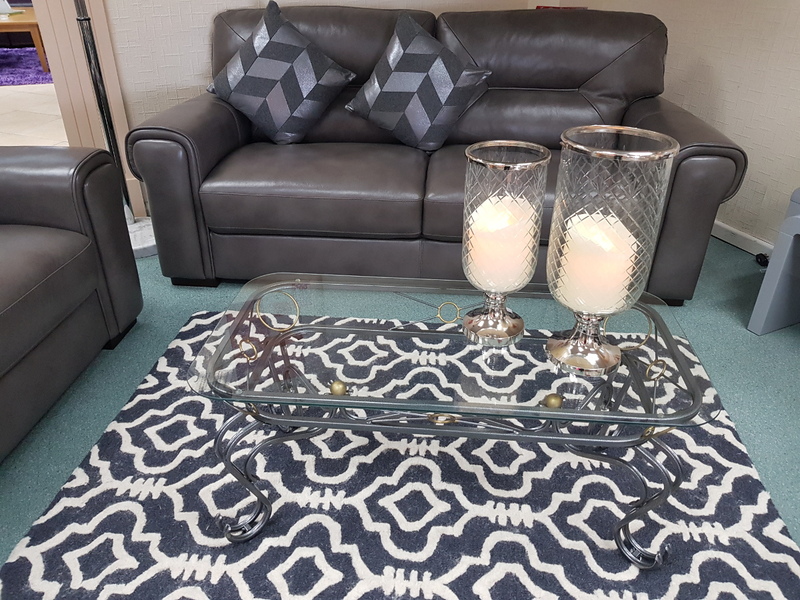 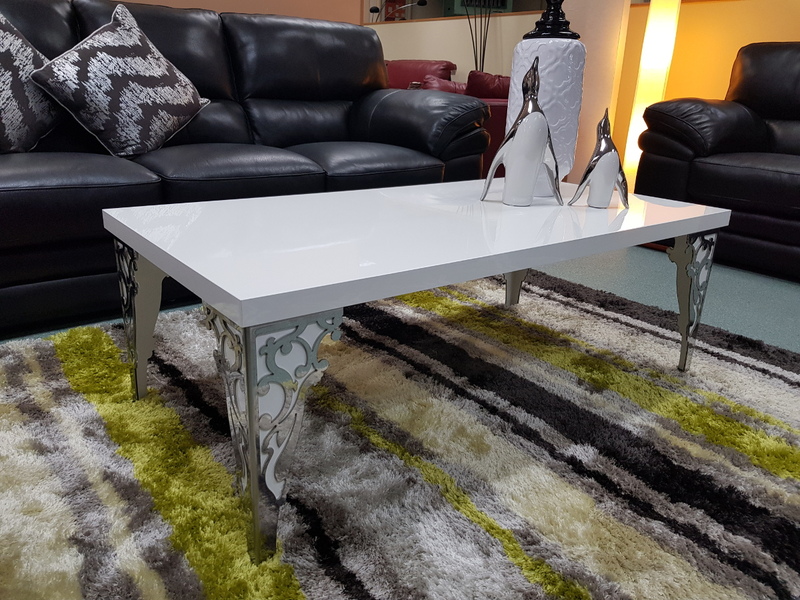 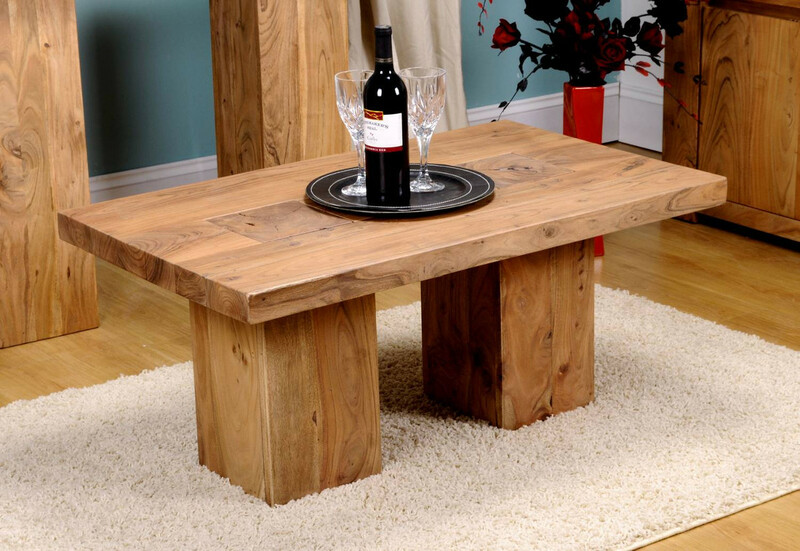 We have coffee tables, console tables, lamp tables, end tables, hall tables and telephone tables as well as nests of tables, bookcases, TV units/ TV cabinets (television cabinets), entertainment units, display cabinets, sideboards and a range of occasional chairs and barstools. 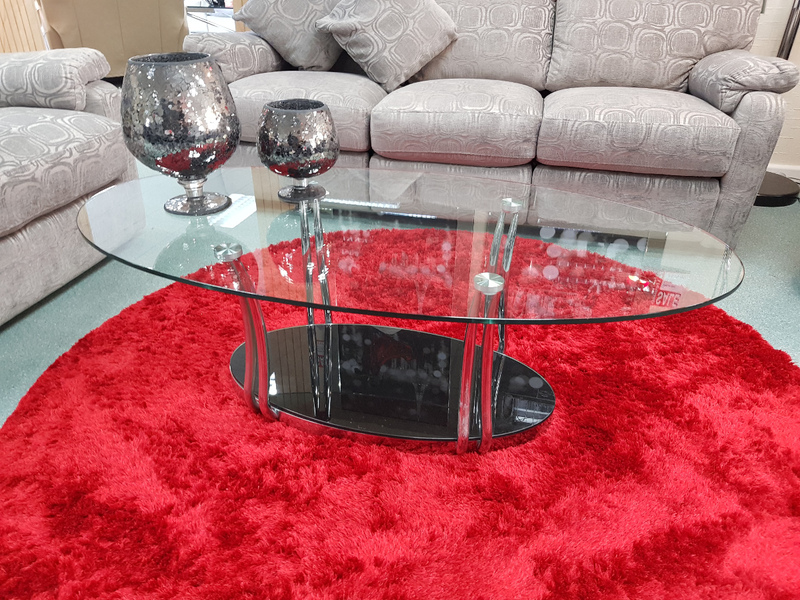 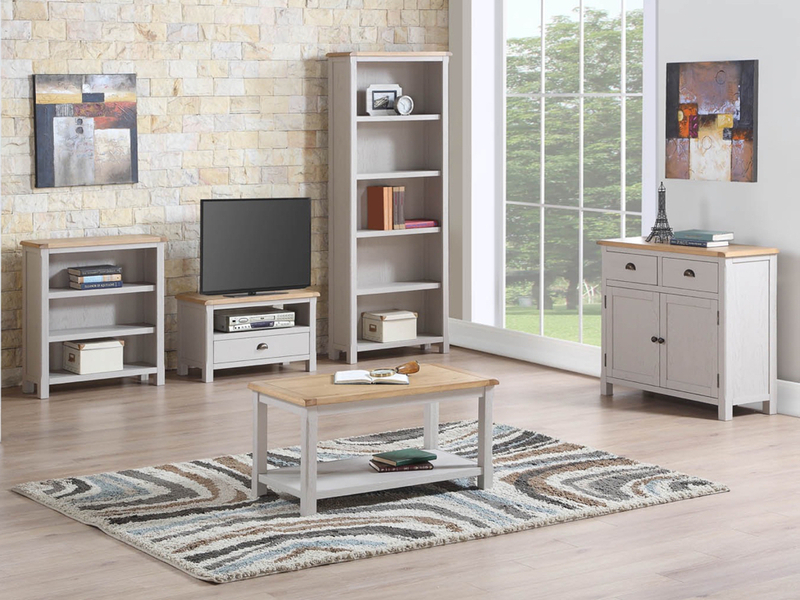 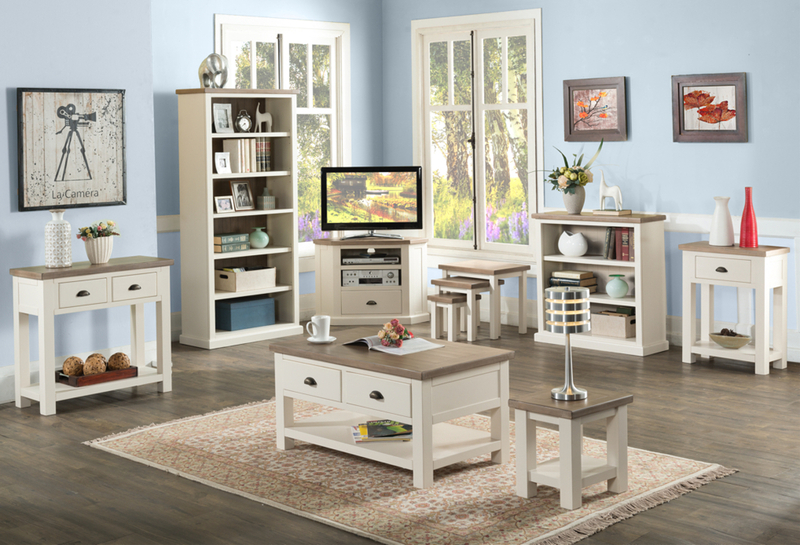 From your living room to your dining room, hall or lounge, we have an assortment of products that will perfectly finish off any room in your home. 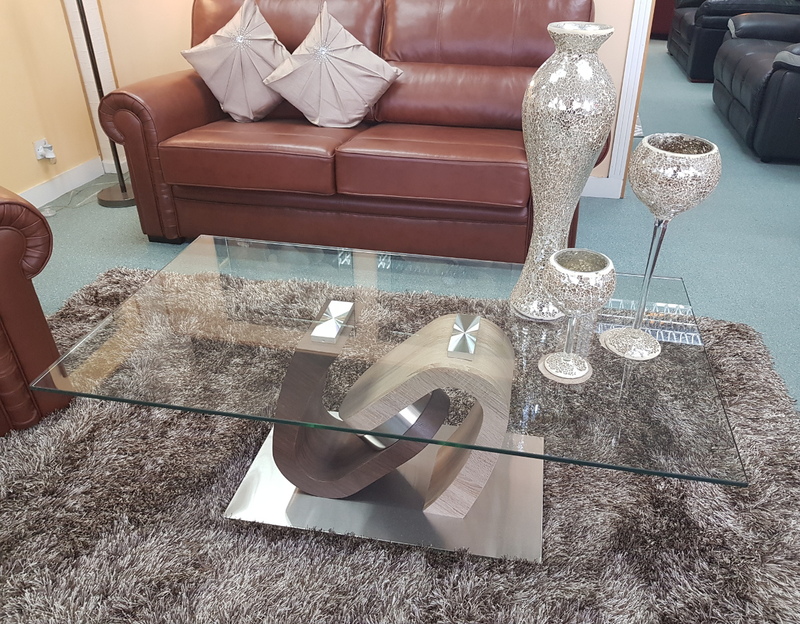 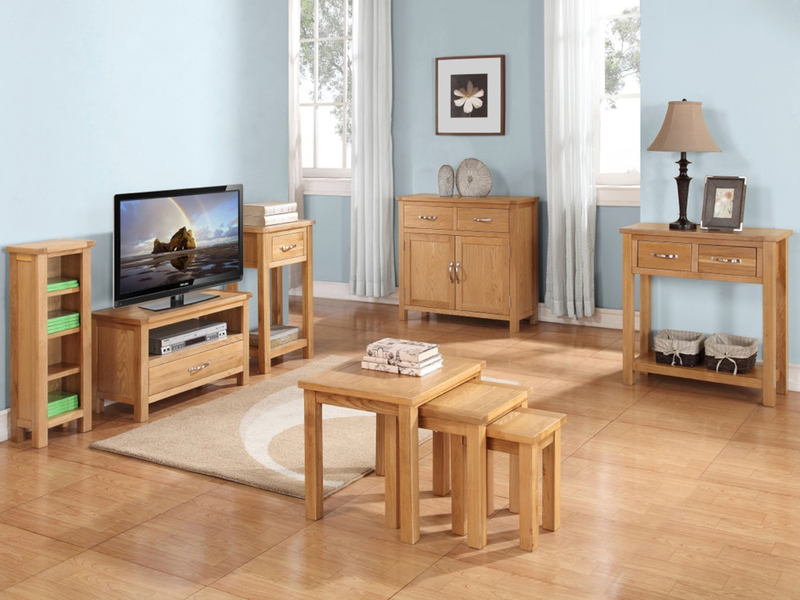 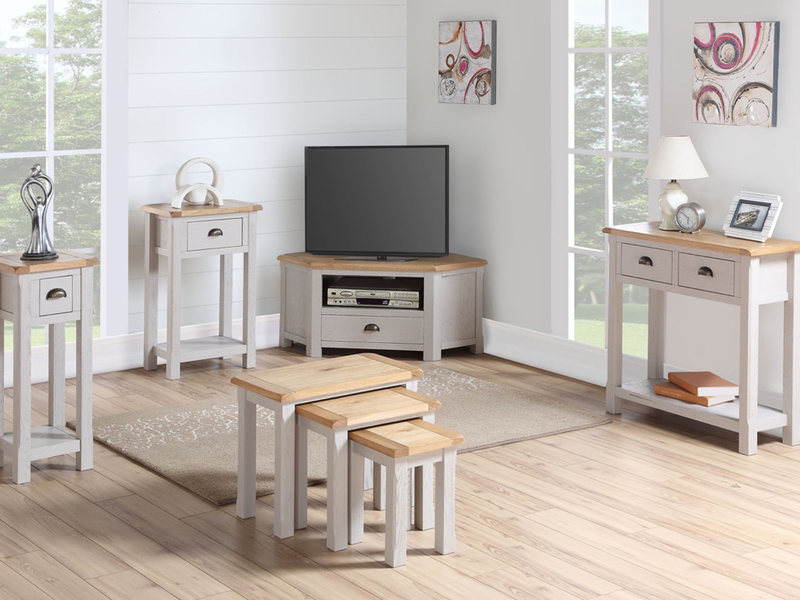 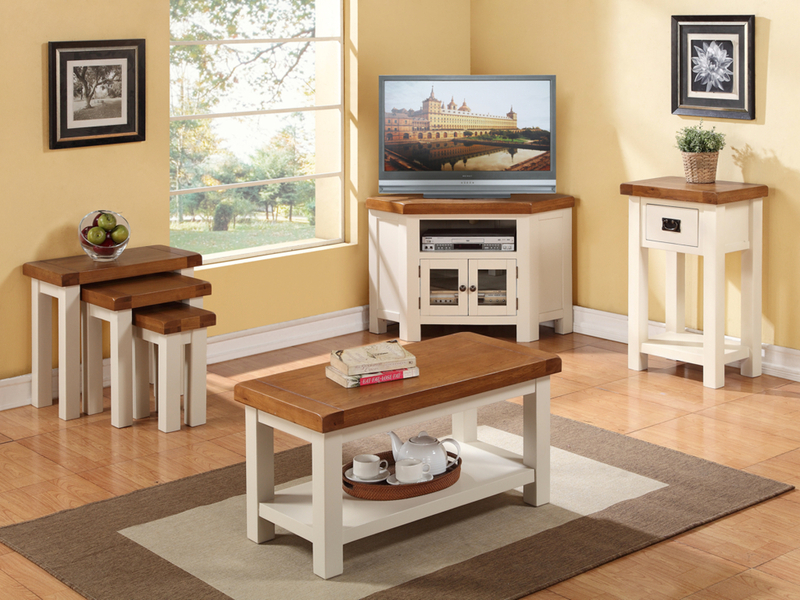 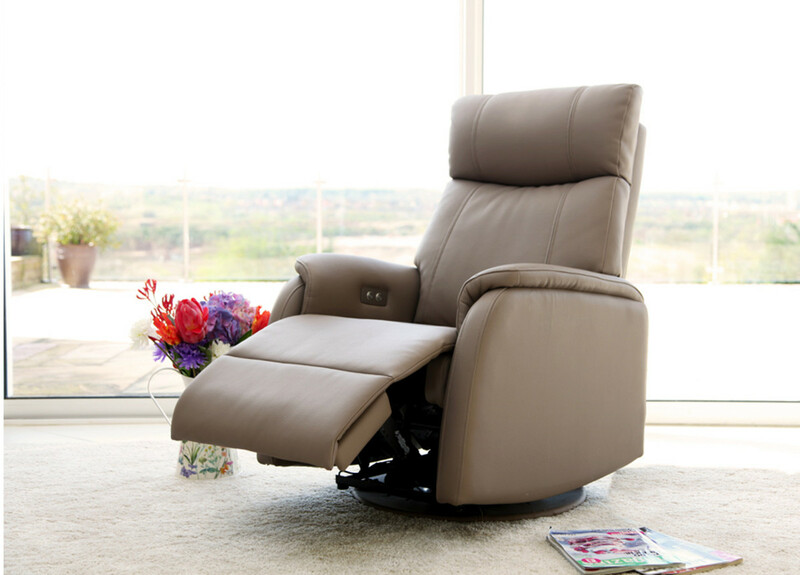 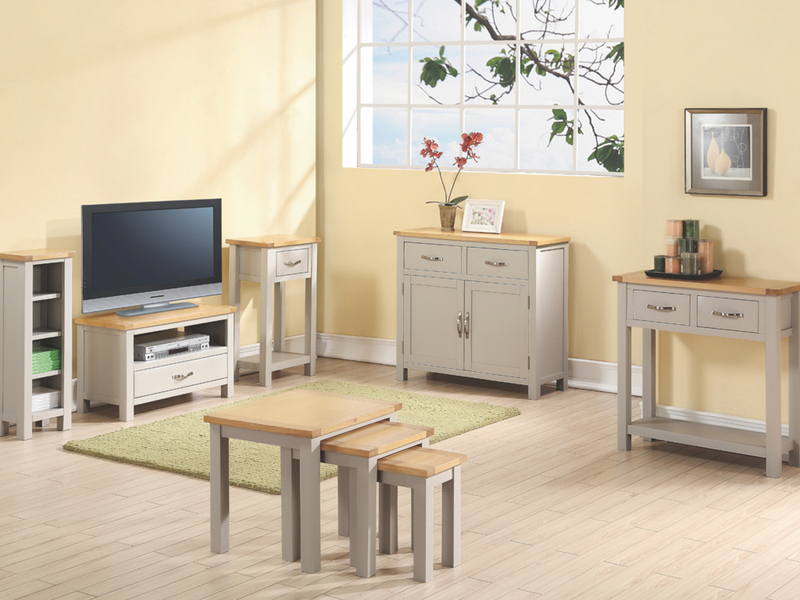 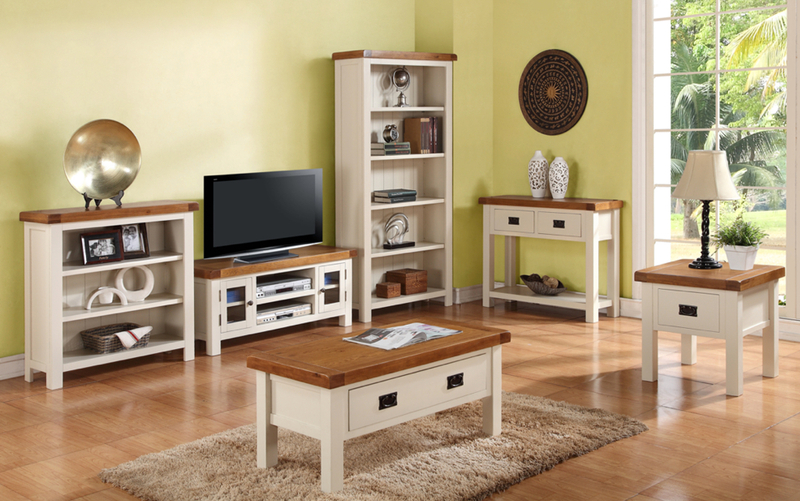 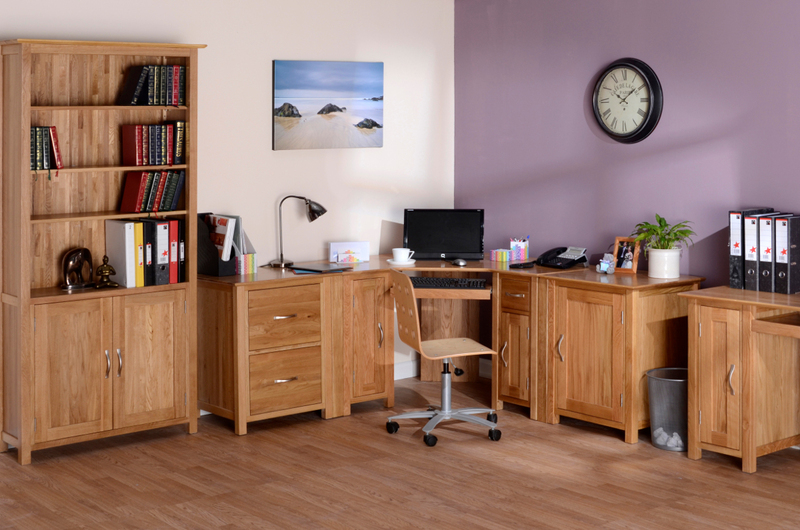 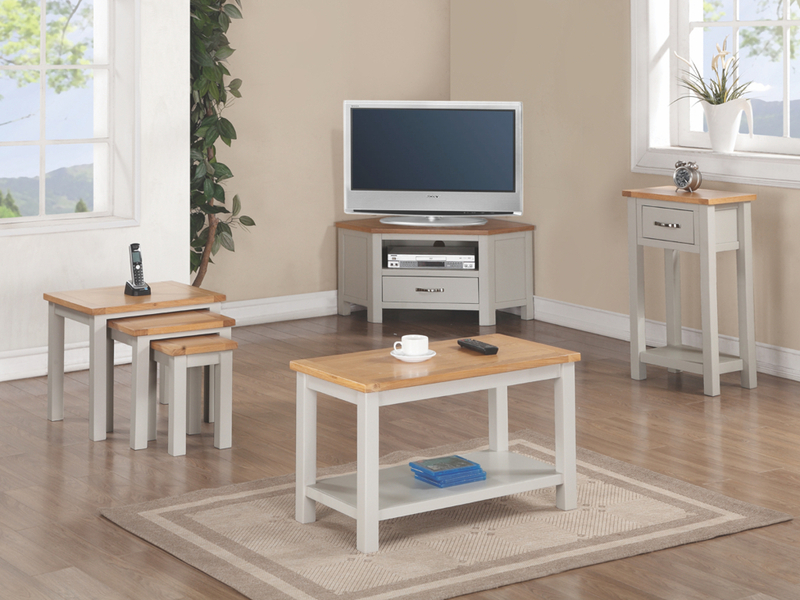 Our occasional furniture is available in a wide variety of shapes and sizes so you will always find something that fits. 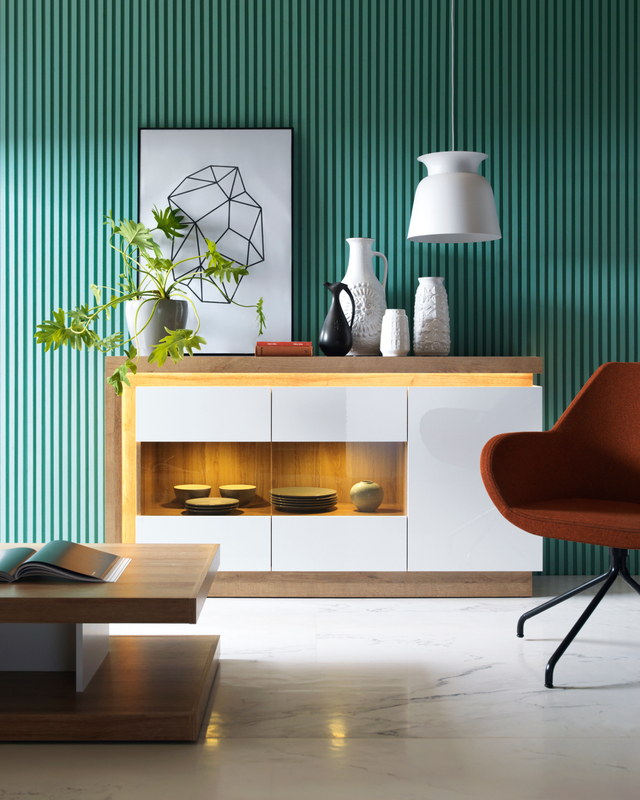 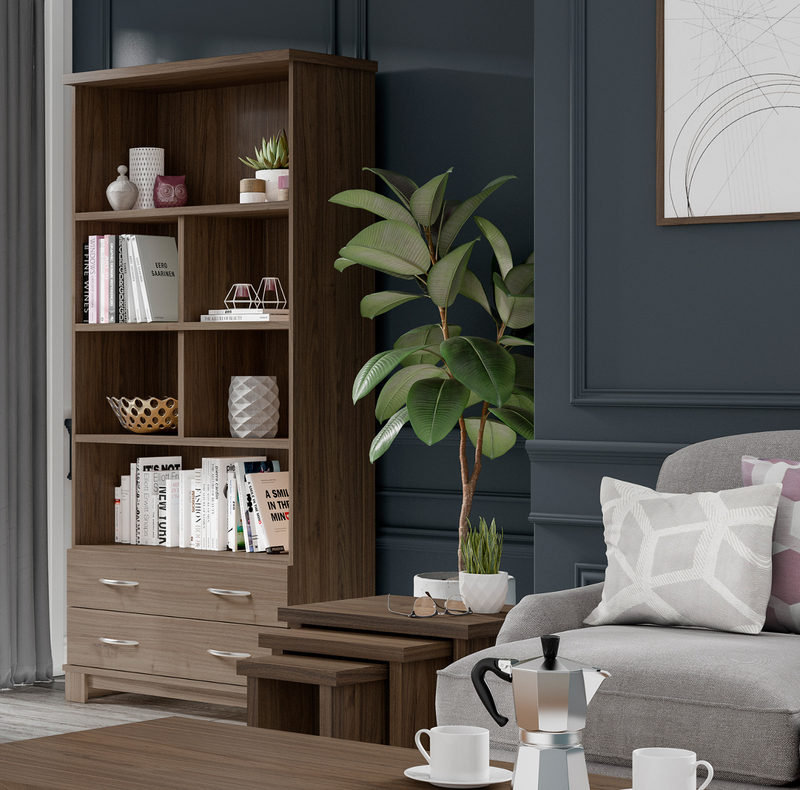 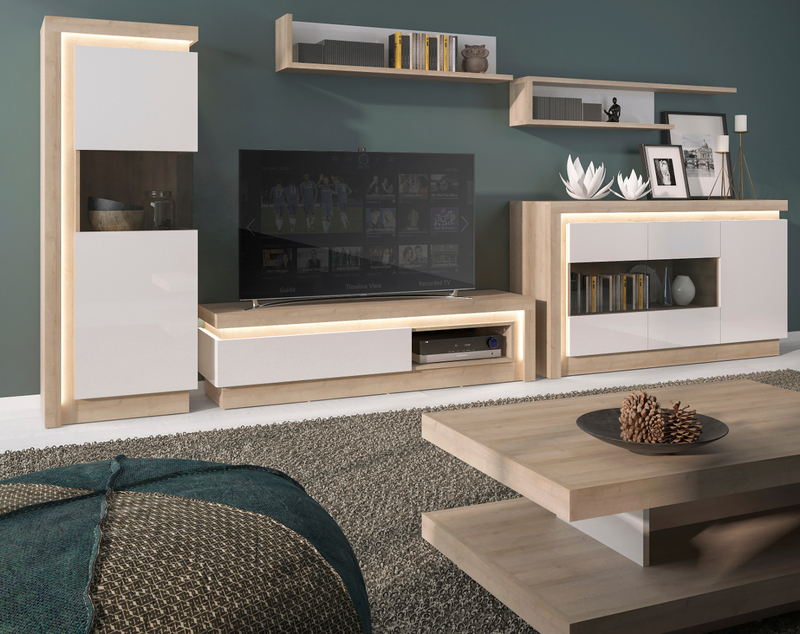 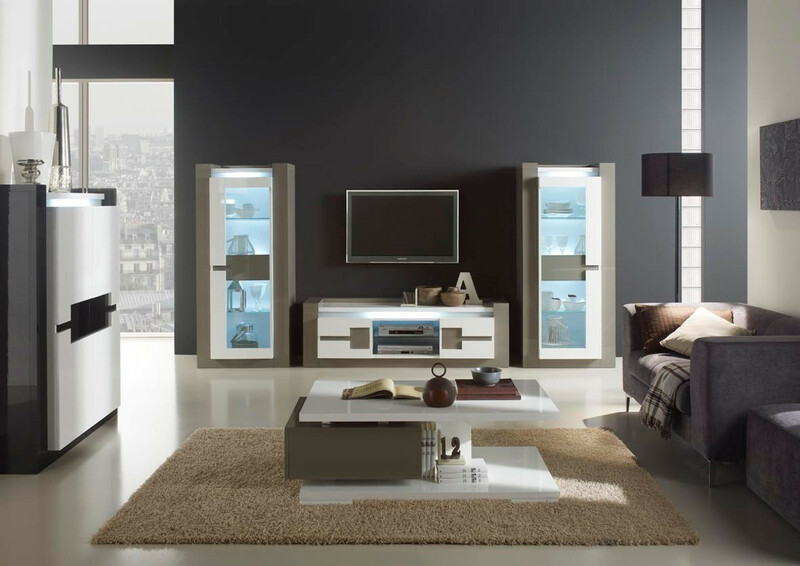 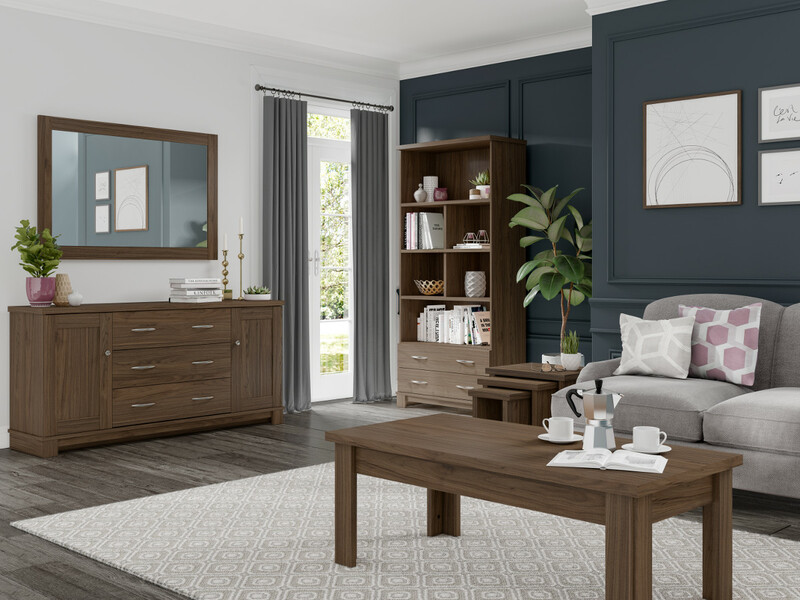 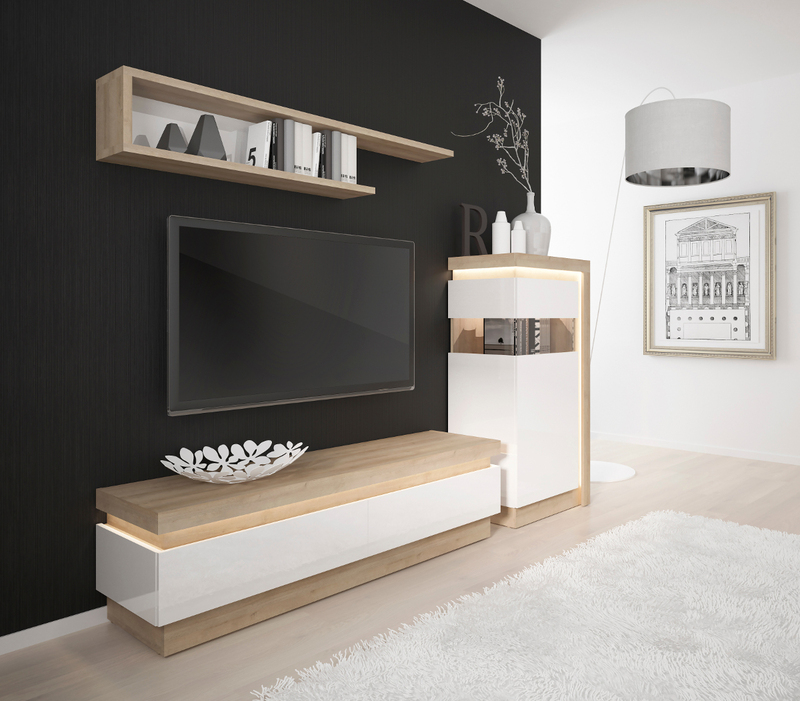 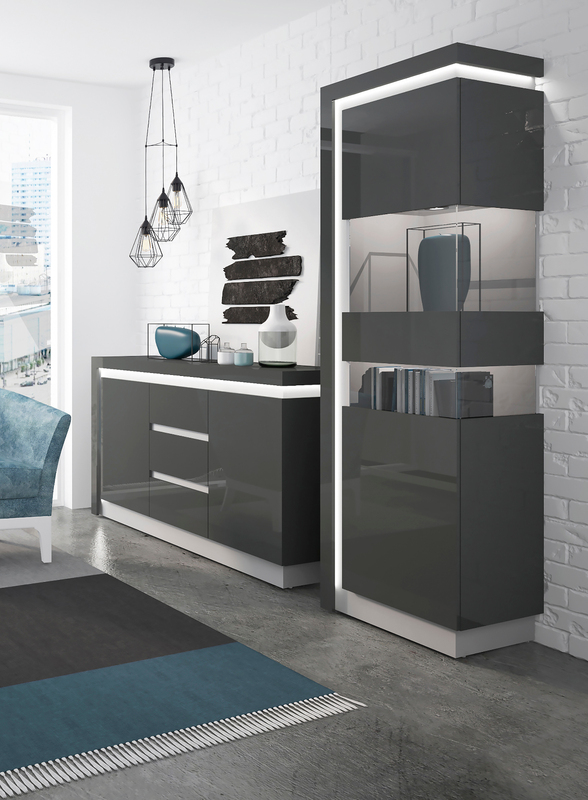 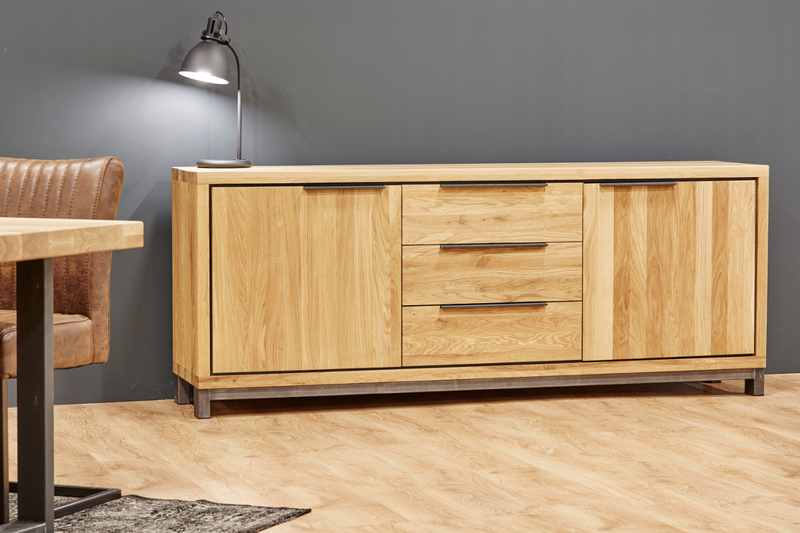 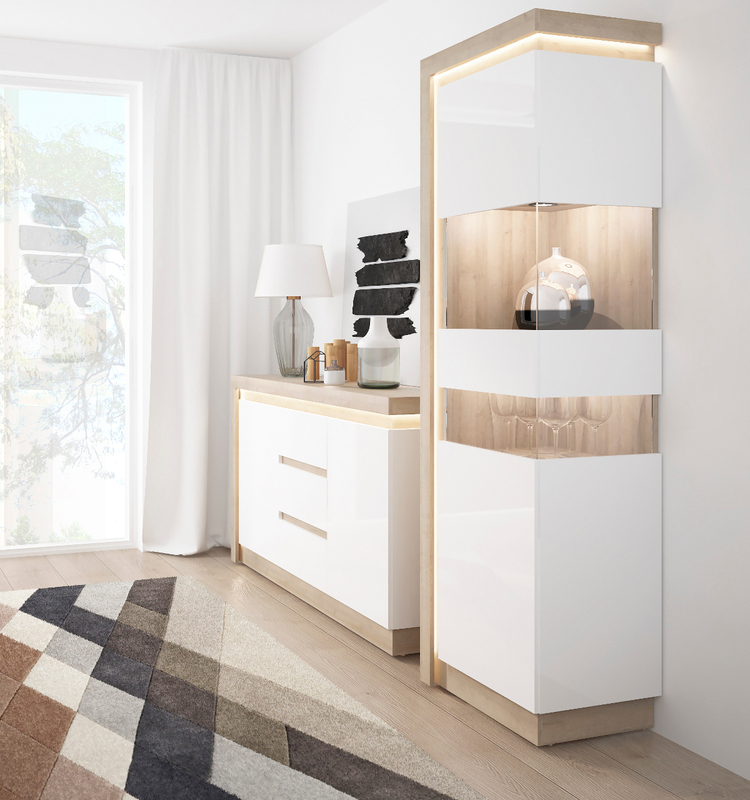 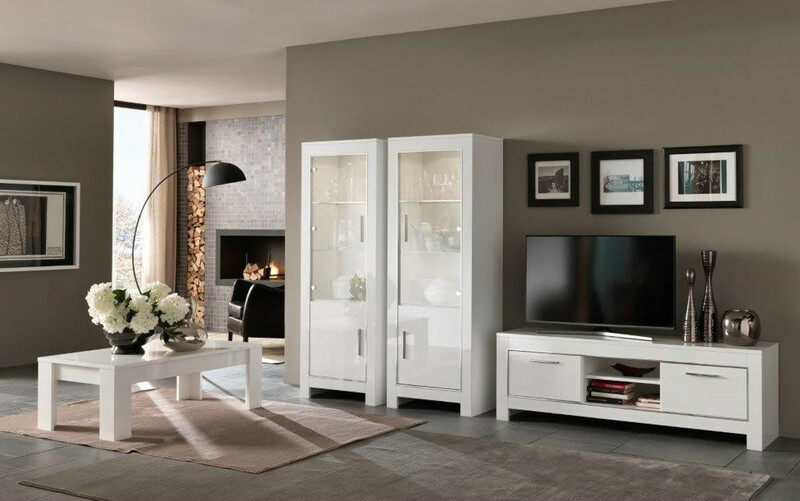 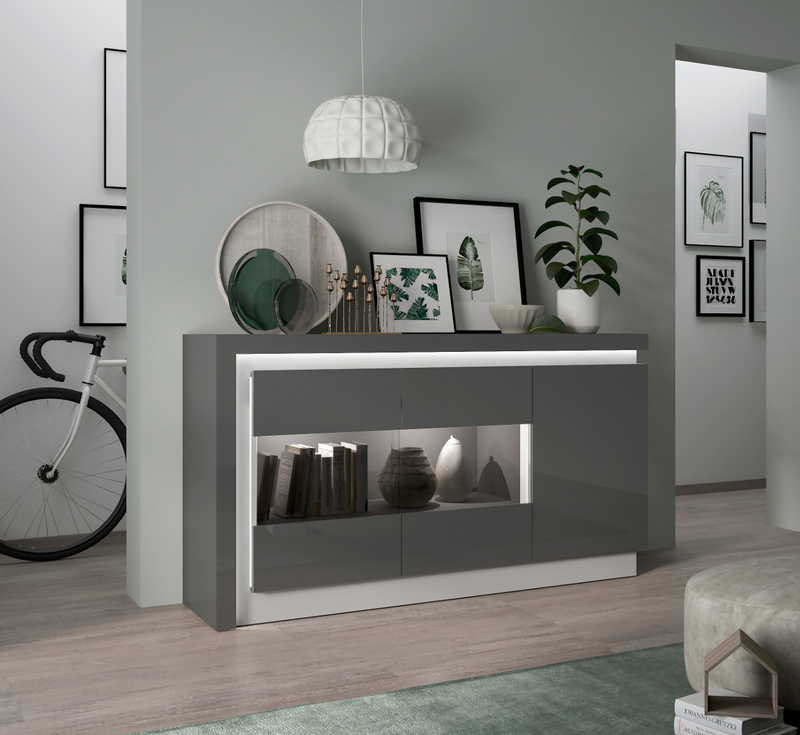 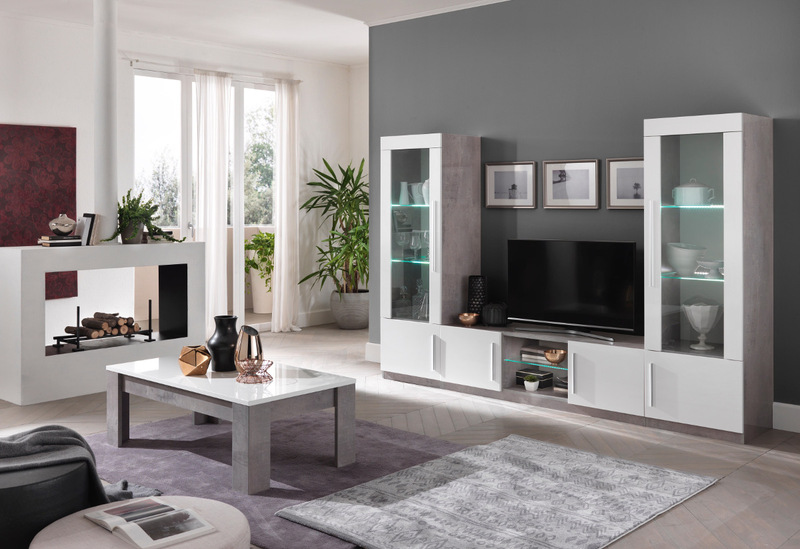 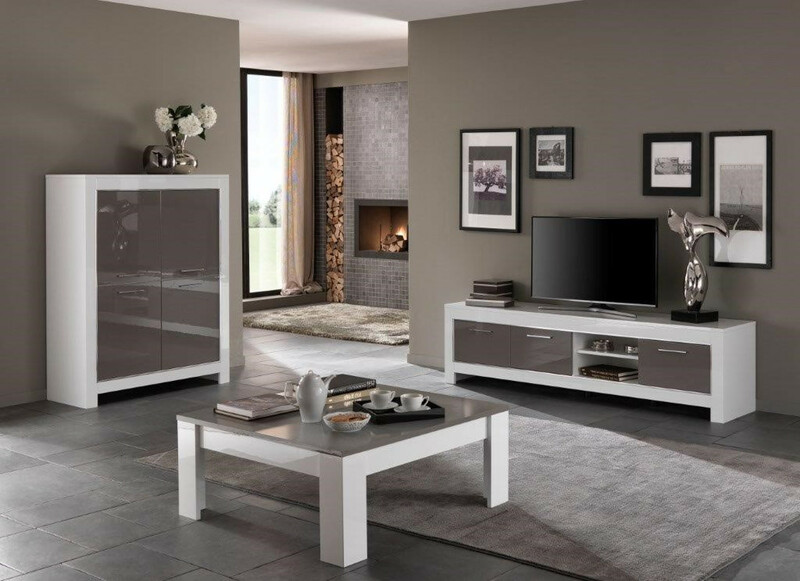 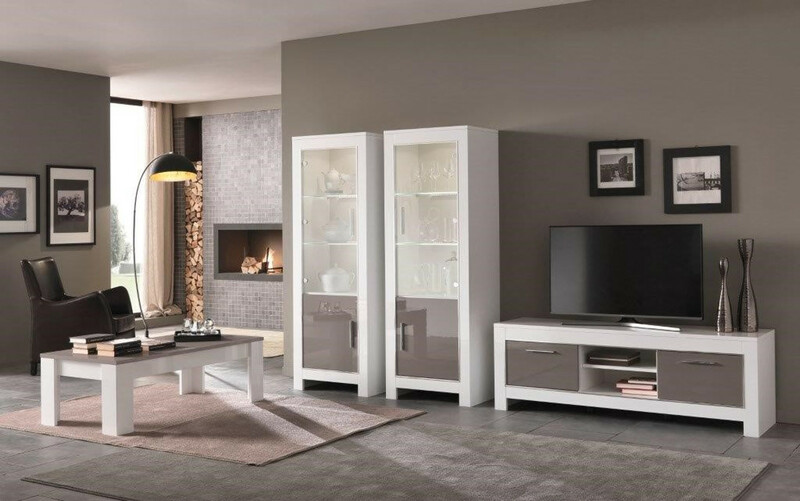 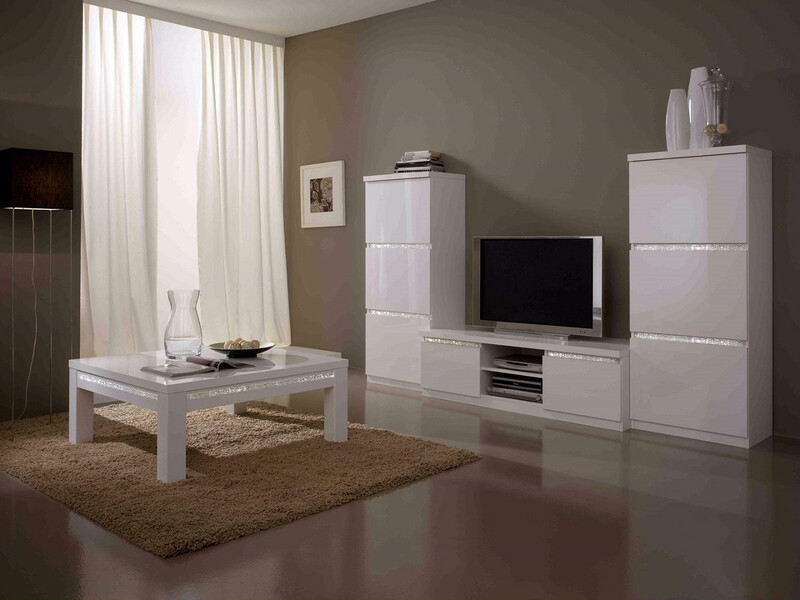 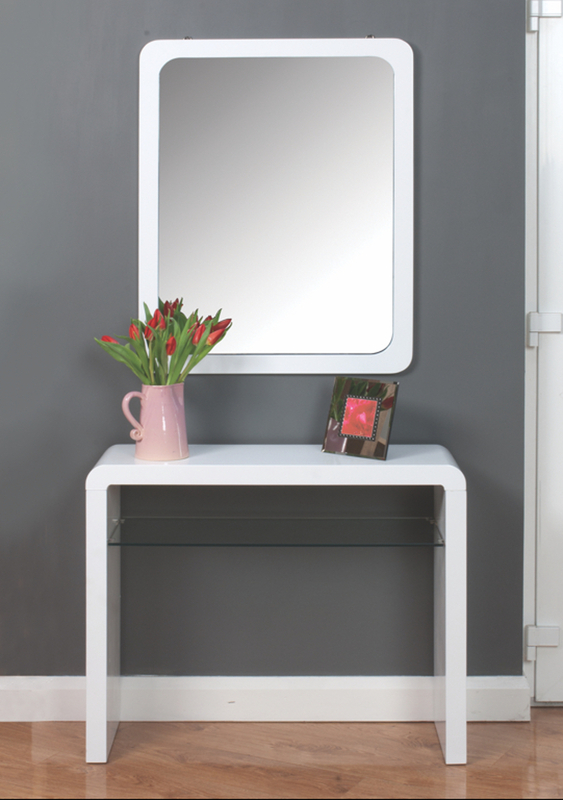 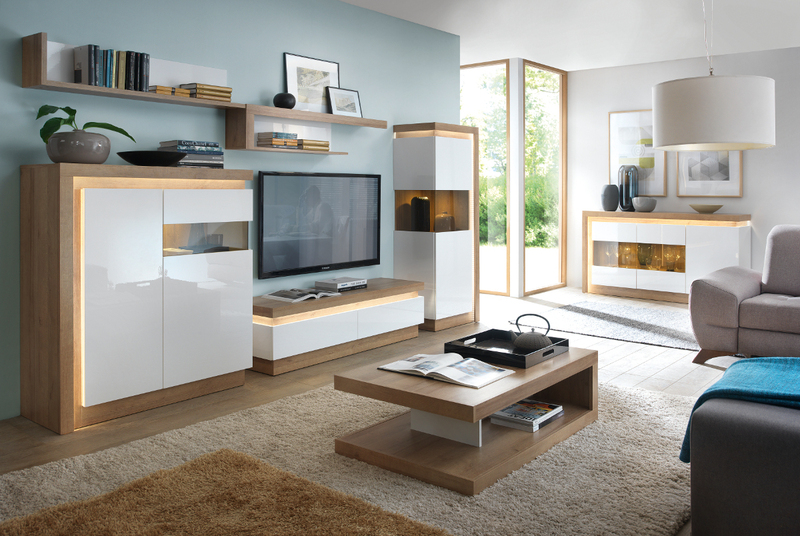 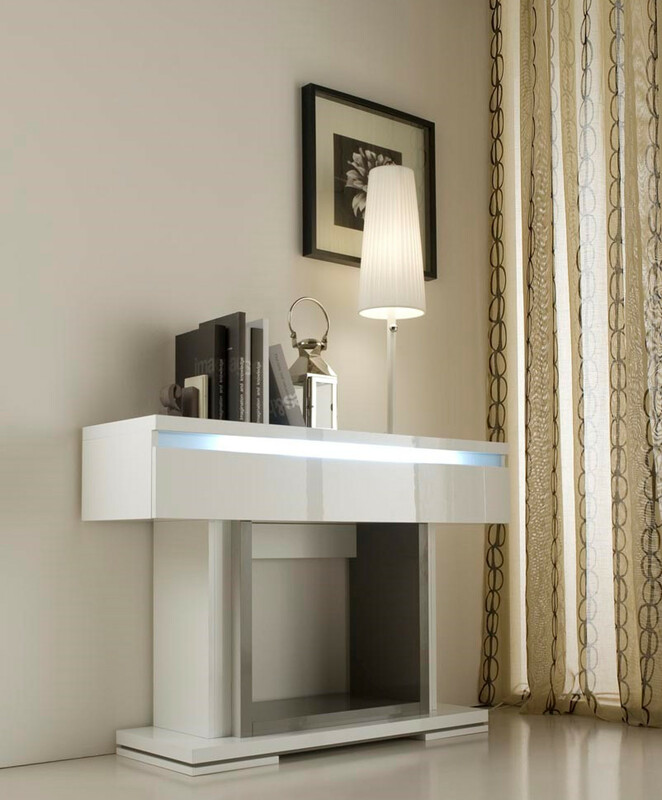 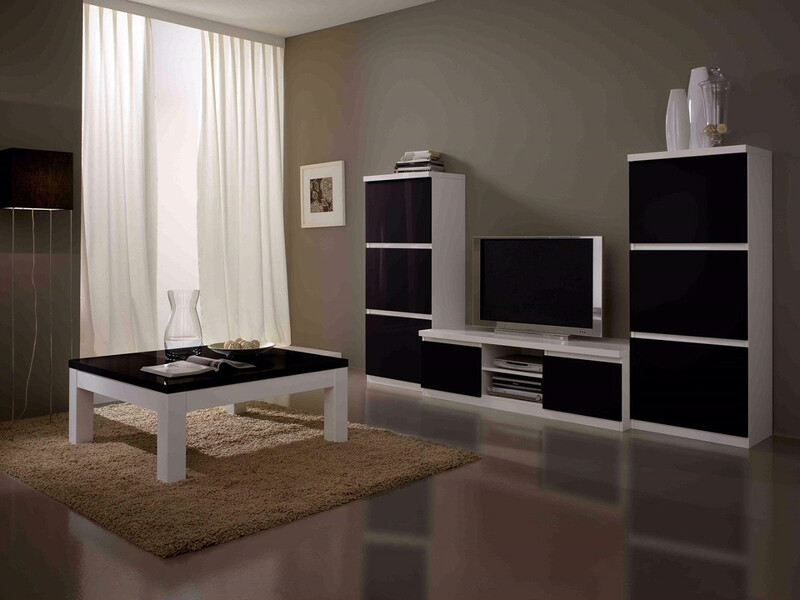 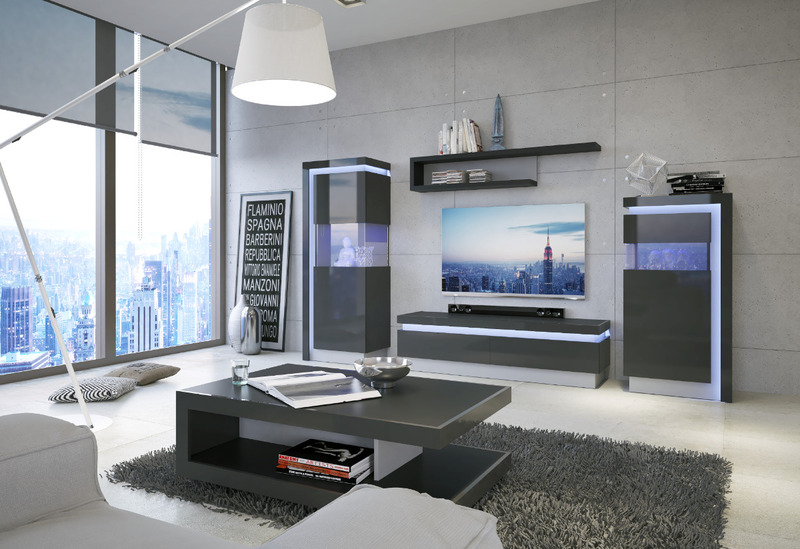 Occasional furniture ranges from the classic to the more contemporary and is available in a wide variety of colours and finishes such as high gloss, glass, marble, metal, wood and solid oak. 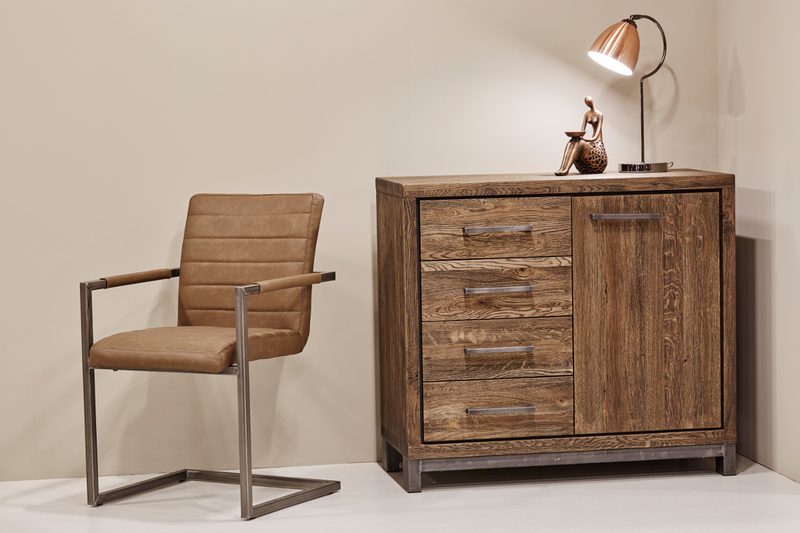 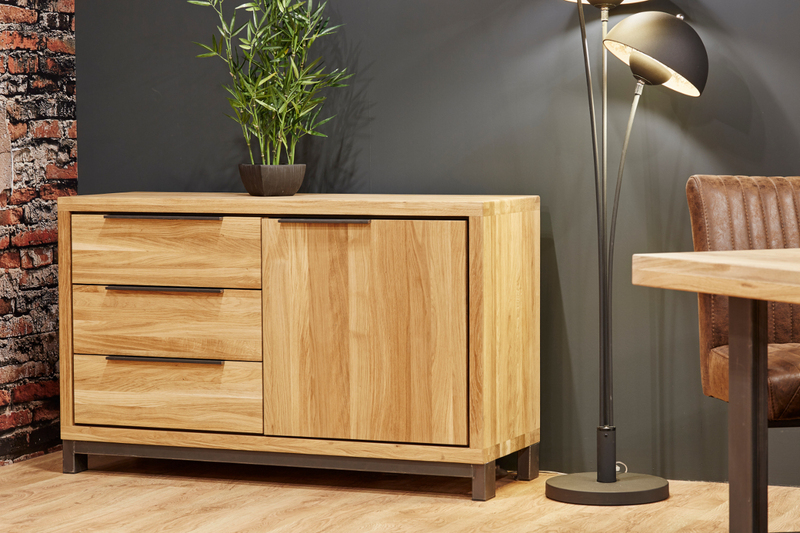 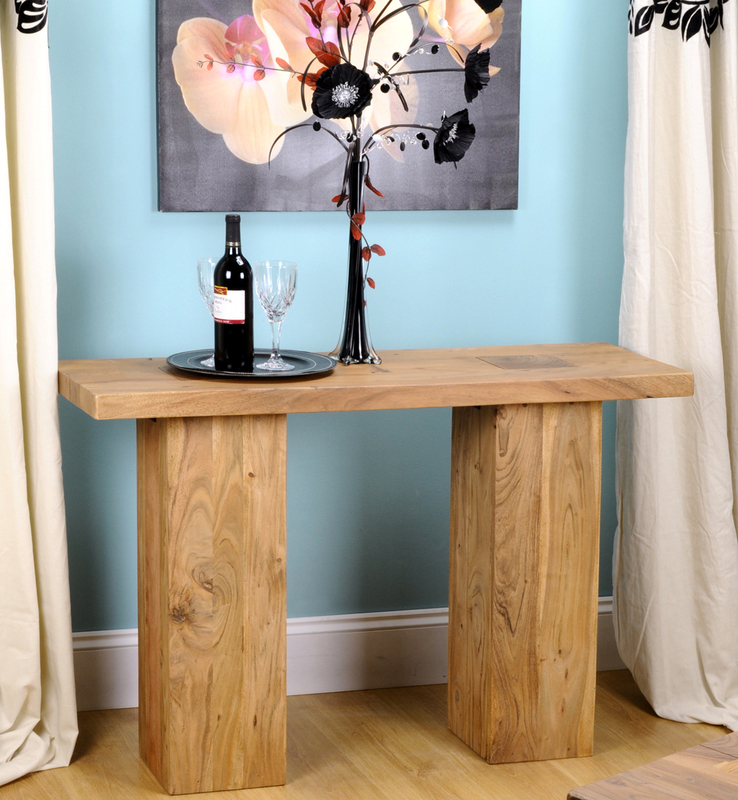 Many of our dining room ranges also have matching occasional pieces so you can easily achieve a coordinated look.